Monday: 11:00 a.m. to 3:00 p.m.
Tuesday: 11:00 a.m. to 3:00 p.m.
Wednesday: 11:00 a.m. to 3:00 p.m.
Thursday: 11:00 a.m. to 3:00 p.m.
Friday: 11:00 a.m. to 3:00 p.m.
Bonnie's Kitchen is the home of locally renowned Caterer Bonnie Loftus, of Bonnie Marie's Catering. Lunch is served monday through friday and consists of gourmet salads and sandwiches with baked goods and desserts made fresh daily. 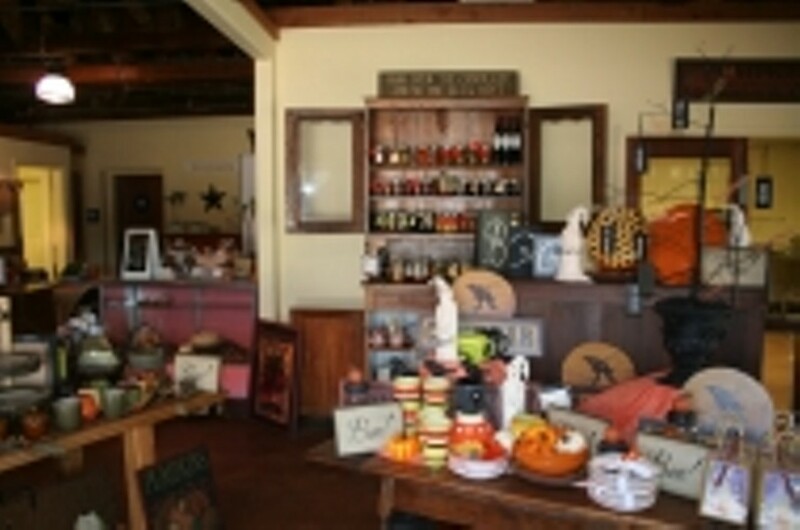 While enjoying lunch browse through their unique selection of home and kitchen gifts and enjoy tasting local wines from The Pozo Valley Vineyard.